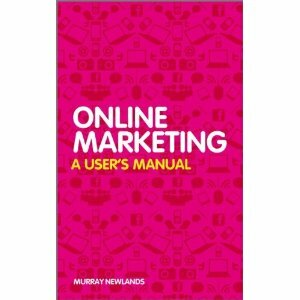 My Online Marketing book for only £2.99 for 3 days only! It is only the he “ibook” edition of the book and is only available to UK customers at £2.99 from today until Sunday but it is a great offer if you want to get a cheap copy of my book. Think You Are A Chatbot Expert? Take Our Quiz To Find Out! How To Make Your Slack Bot ─ For Free ─ In 5 Minutes!